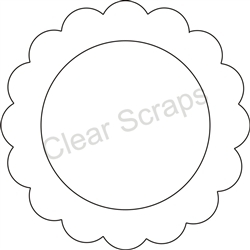 Small Acrylic Circle Scallop Frames - Are the perfect addition to any paper craft project. 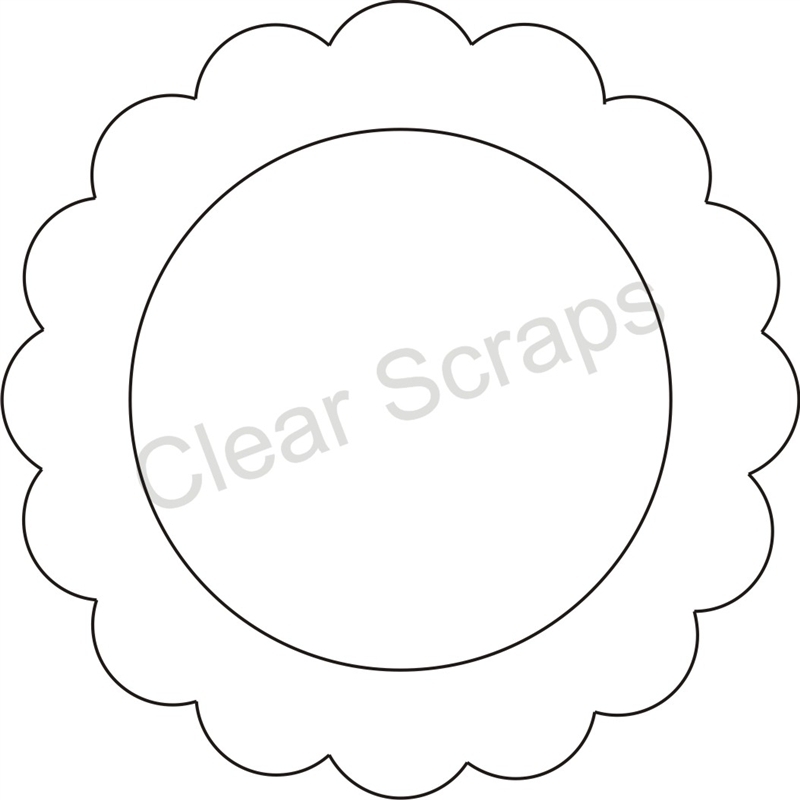 Approximate size 3.5” x 3.5” inch. Create your one of a kind acrylic small frame today. All Clear Scraps acrylic is crystal clear when you REMOVE the film from both sided. All frames are USA made!